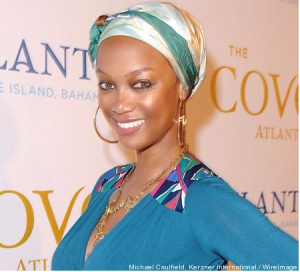 Head wraps are a great accessory to everyday outfits. They're great for casual wear when you're dressing down, or they help compliment a nice blouse or dress when you're dressed up. They're versatile and you can wear them so many different ways. So remember to wrap it up!